Bluecoat Sports offer a wide range of the incredibly popular Les Mills fitness classes, in Horsham. These classes are high-intensity interval training workouts, combining great music and cutting-edge science to help you get results quickly. HIIT training enables you to burn fat fast, tone up and improve your fitness levels. Choose a class you’ll enjoy from our Les Mills offering and you won’t look back! Les Mills Body Pump is a barbell class which strengthens your entire body and helps you get fit and toned, fast. This workout challenges all your major muscle groups by using the best weight-room exercises like squats, presses, lifts and curls. The class is set to great music and is a lot of fun whilst giving you a proper workout. You choose your weight to use and our instructor will motivate and inspire you to help you get the results you’re looking for. Note: Please arrive 10 minutes before the start of each advertised class time to allow for the setup of equipment. CXWORX is the Les Mills class to help you build a stronger body and core with a short, sharp, intense and hugely effective 30 minute workout. The class tightens and tones your body as our instructor takes you through exercises with resistance tubes and weight plates. You also do body weight exercises like crunches and hip, bottom and lower back exercises to really improve your core strength. If you need a quick class which delivers results fast then CXWORX is perfect for you! 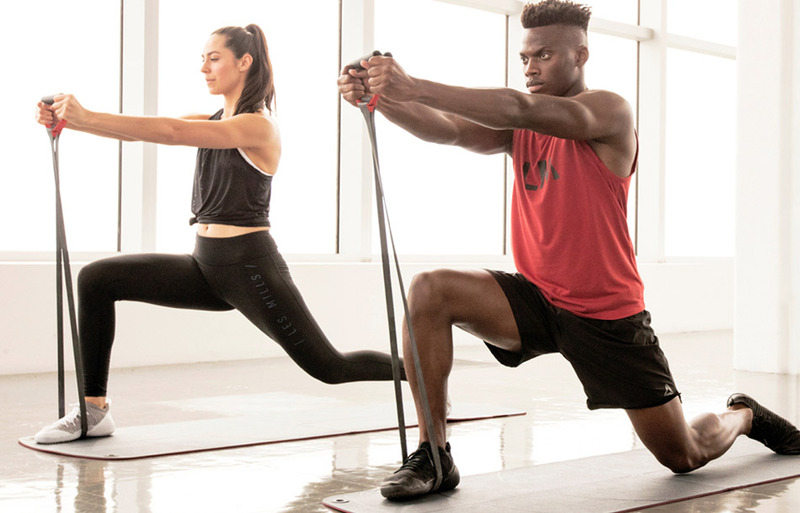 Les Mills Body Balance combines Yoga, Tai Chi and Pilates to give you a workout which builds flexibility and strength, and leaves you feeling centered and calm. This class improves not just your body but your mind as well. With an inspired soundtrack, controlled breathing, concentration and a carefully structured series of stretches, moves and poses you enjoy a holistic workout that brings the body into a state of harmony and balance. This class is suitable for all ages and abilities. If you’re looking for an empowering cardio workout where you are totally unleashed then Les Mills Body Combat is it! This fiercely energetic program is inspired by martial arts and draws from a wide array of disciplines such as karate, boxing, Taekwondo, Tai Chi and Muay Thai. Supported by driving music and our motivated instructors, you strike, punch, kick and kata your way through calories to superior cardio fitness.